We care about where our food comes from. And we know you do too. We offer you the same food we feed our friends and family. We think a lot about how we raise our animals and what goes into them. And just as important, what doesn't. Our beef is verified 100% grass fed in free range conditions from start to finish. 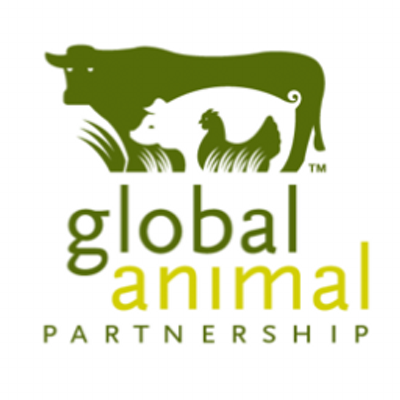 We focus on humane animal treatment and are certified with Global Animal Partnership for animal welfare. No animals are ever put in confinement conditions. We provide our animals with their natural diet in their natural environment. We work with our local USDA-inspected processor to produce the safest meat possible.  Our high quality beef is raised without the use of chemical fertilizers, herbicides, antibiotics, steroids, or added hormones. Our heritage breed pigs are a mix of Old Black, Yorkshire, Duroc, and Hereford and are pasture raised during the summer. We make continual changes and improvements to manage our land and animals in sustainable manner.